Personal protective equipment (PPE) is clothing and equipment worn by employees, students, contractors or visitors to protect or shield their bodies from workplace hazards. The regulations also apply to any system placed on the market in conjunction with PPE for its connection to another external, additional device. to supplement higher level control measures (as a back-up). 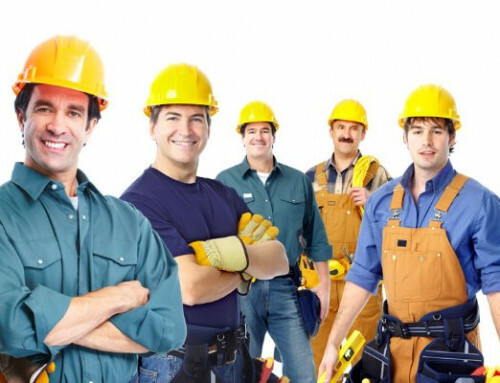 In the hierarchy of controls (elimination, substitution, engineering, administration and PPE), personal protective equipment is considered the least satisfactory method in the prevention of work-related injury or illness and is only to be used when other measures are not feasible or cannot be implemented immediately. PPE should be used, however, to supplement or augment other means of hazard control, to further minimise the risk of injury. 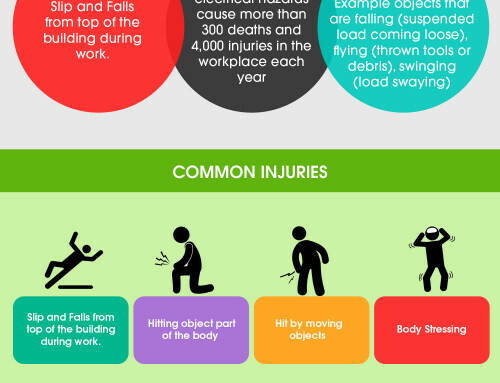 Issues affecting use of PPE include discomfort and inconvenience, and inappropriate or poorly maintained equipment. It is vital that problems caused by inadequate selection, fit and maintenance do not undermine the effectiveness of the equipment. Other personal protective equipment: This may include PPE for specific tasks such disposable clothing for working with chemicals, radiation hazards, welding, painting. Examples include: lead aprons for x-ray protection; sleeve protectors, aprons, coveralls when using chemicals; leather jackets, trousers and spats for welding; thermal and cold protective clothing for work near furnaces and cool rooms. The European Directive 89/686/EEC lays down the requirements for CE marking of personal protective equipment (ppe). CE marking can, in simple terms, be described as a passport or ‘license to sell’ allowing free movement of goods within the internal market of the European Community. It simplifies the task of market surveillance but also informs all market opera-tors (consumers, manufacturers, tradesmen) that the product meets the essen-tial requirements relating to safety, public health, consumer protection and other specific aspects of community interest laid down in the directives. 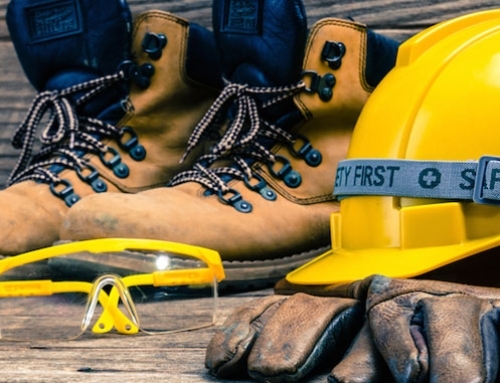 How do I choose the right personal protective equipment for the job? preference for PPE that complies with the relevant Australian Standard or equivalent standard. 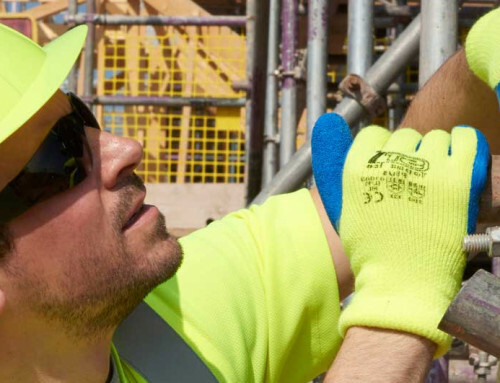 periodic assessments are carried out to ensure PPE is used properly and is effective.